Bolstered by ultra-quality crème de la crème properties, the best weather in Europe and a truly full-year season. This is the place for you to go to when you need to relax, unwind and be reminded of what life is all about. 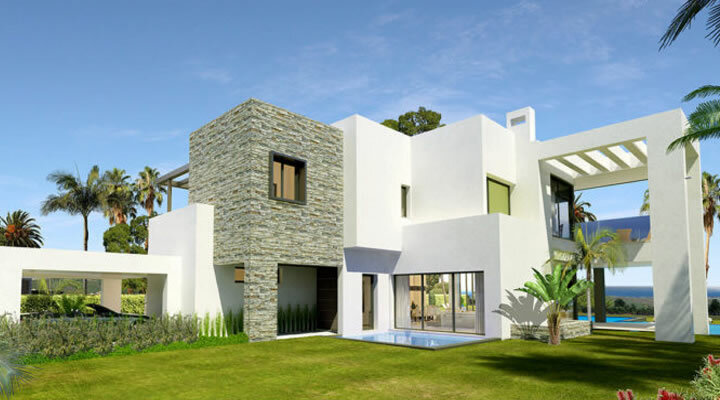 Marbella Villas is a Scandinavian owned and managed Real Estate Agency on the Costa del Sol. We take pride and have been highly successful in assisting both buyers and vendors to achieve their objective without forgetting that honesty and integrity is what our reputation is built on. 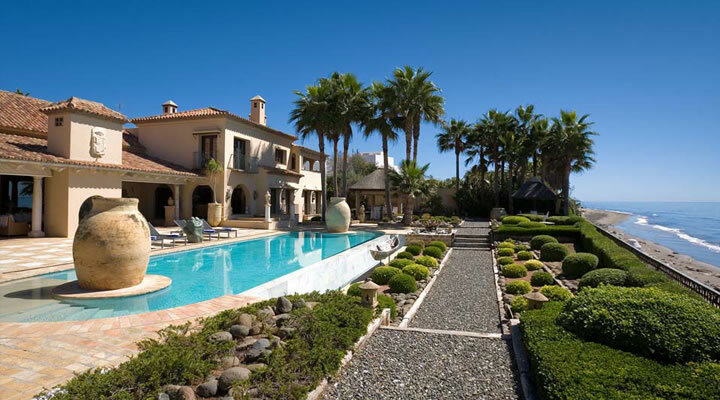 Our exclusive portfolio features some true stand-outs among Marbella's finest properties. 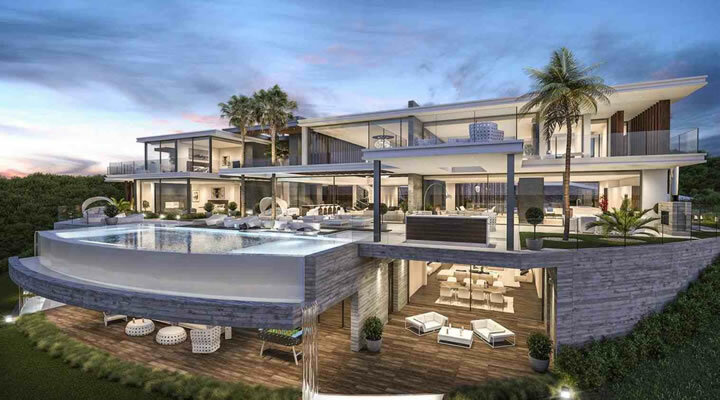 Costa del Sol's full-year magic is yours to have, whether it’s a stunning beachfront villa in Los Monteros, or the sophistication and style of a contemporary pool villa on The Golden Mile. Or if you are more for classic style, there is sea and the sunset galore to enjoy from Marbella Sierra Blanca or Las Cascadas de Camojan. 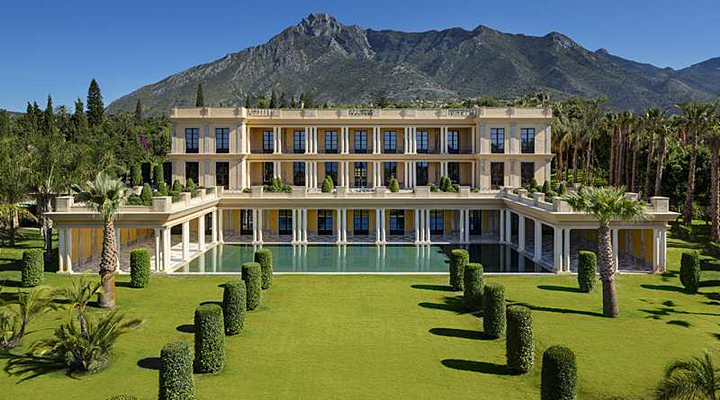 If discretion is a priority, then consider a luxurious hideout in La Zagaleta (the über exclusive residential development set right inside the most prestigious gated natural park in Europe). 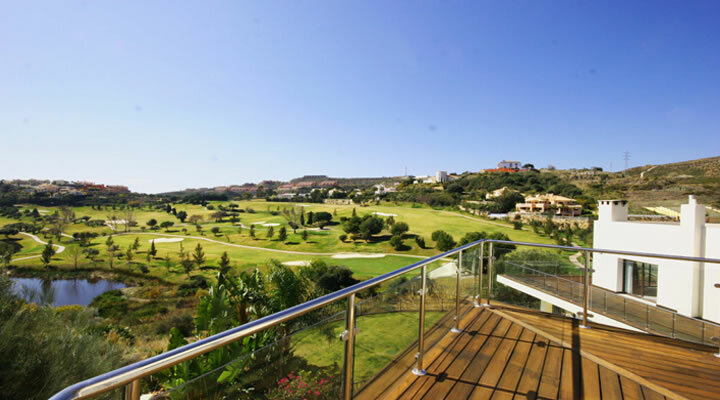 Or satisfy your craving golfing needs by selecting from an exquisite smorgasbord of modern contemporary frontline golf villas – in either Nueva Andalucía or Los Flamingos - located beautifully close to 4 "Volvo Masters" golf courses. Feel free to have a look around the site to learn more about what we can offer or contact us for a casual chat about what you are looking for. If you are a vendor, feel free to contact us, and we will provide you with an in-depth market update and a no obligation valuation of your villa. Hablamos español. Nous parlons français. Wij spreken Vlaams. Wij spreken Nederlands. Wir sprächen Deutsch. Vi pratar svenska. Vi snakker norsk. Vi taler dansk.